From what I can see, the Les Beiges releases are all about sheer application of the minimal amount of ultra-fine products to give a modern, glowy, healthy appearance to the complexion. With the summer just (theoretically, from a calendar perspective at least) around the corner, I know that I personally tend to eschew heavier foundations and wear very little on my face, really paring back on the number of products that I use, and preferring to use much lighter formula products to boot. 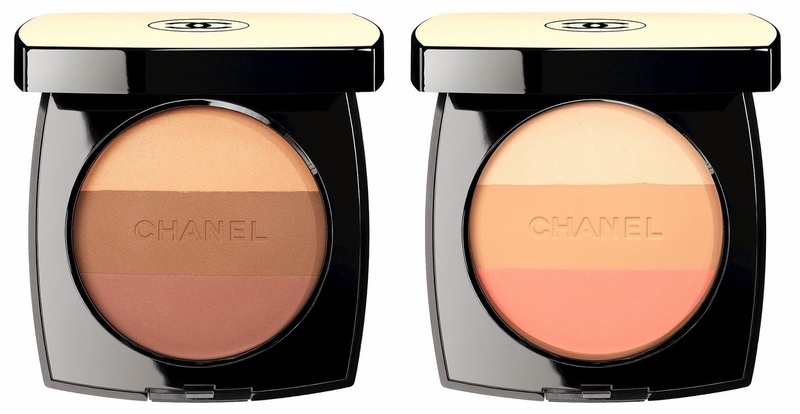 Featuring two new bronzers - each a trio of universal colours. 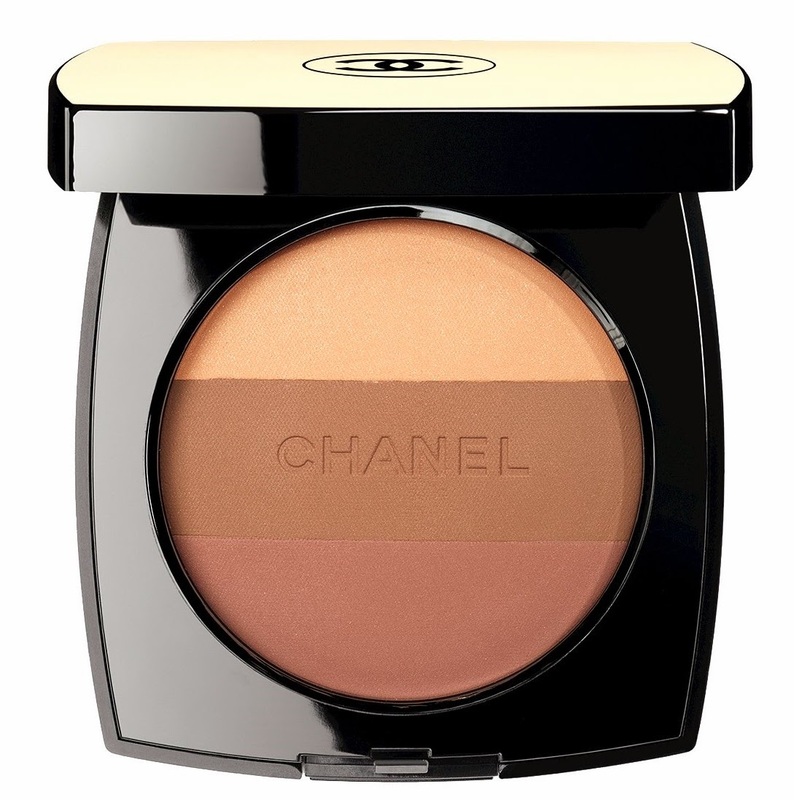 The three shades feature a strip of the Healthy Glow Sheer Powder (from the March 2013 launch), together with a very slightly iridescent shade (no one does subtle iridescence like Chanel!) 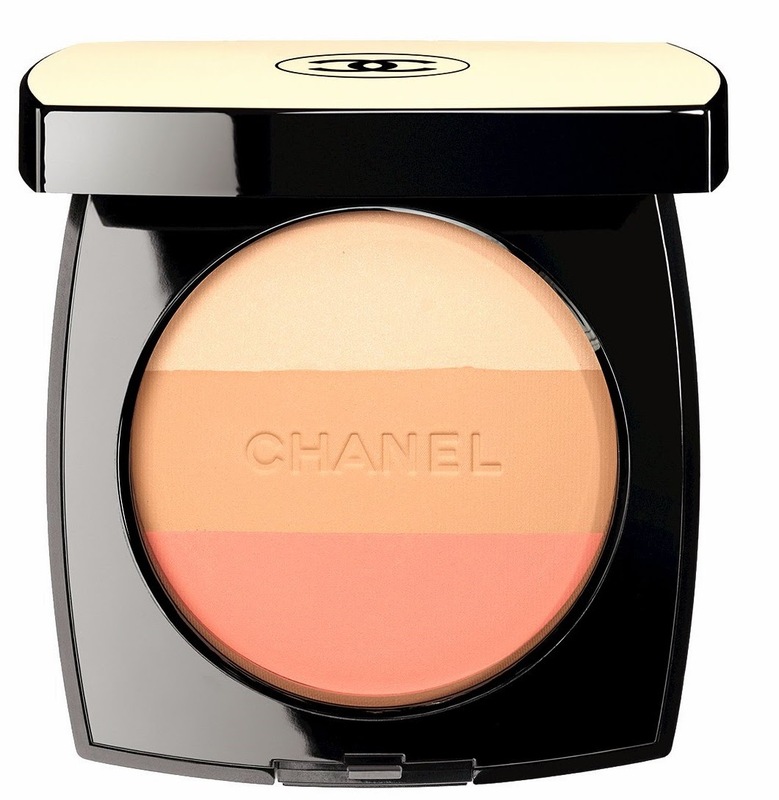 and a more intense cheek powder. These can each be used individually as a finishing powder, highlighter and bronzer/blusher on separate brushes, or blended together on one brush to mimic a subtle illuminated-and-bronzed glow. The bronzers are enriched with shea butter, as anti-pollution agents, Vitamin E and natural cotton and white rose floral extracts, have an SPF 15 and come with a half-moon brush, and are available in two shade variations, N°01 and N°02. These will be selling for €52 each and are both limited edition. 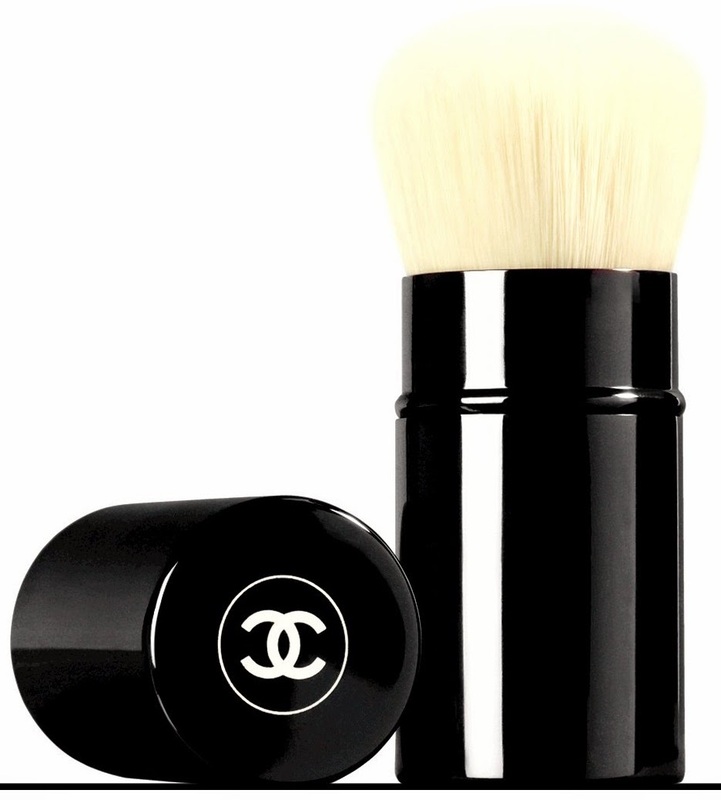 As with the March Les Beiges release, this release also sees the re-promote of Chanel's retractable Kabuki brush. This one sounds like something you'd get if you mixed together a moisturiser, a primer, an illuminiser and a foundation. Formula-wise, it combines a soft-focus gel to blur, hyaluronic acid to moisturise, powder to finish, an SPF of 15 and also featuring natural cotton and white rose floral extracts. Here's the bit that I'm not sure about - it apparently has the scents of white peach and watermelon, jasmine, poppy, cyclamen and white musk. While it sounds great in a perfume, I'm not altogether certain I'd want to wear this on my face. Then again, honestly, I just can't wear scented stuff near my nose as it's unfortunately almost guaranteed to give me migraine, but that's just me. 30ml of fluid will set you back €40. This one, as far as I'm aware, will be permanent line. Aside from the scent, which may or may not prove a sticking point, it sounds like a fantastic summer product and definitely one to try out if you don't like overloading your skin in the warmer months.